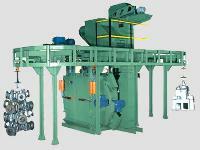 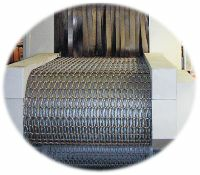 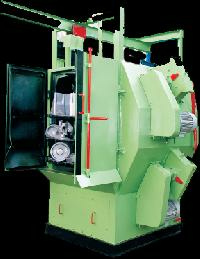 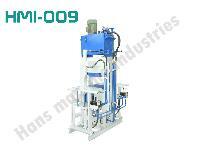 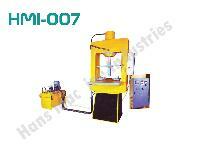 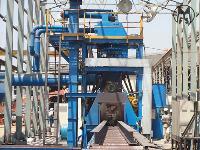 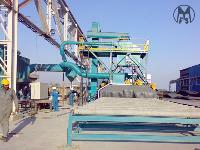 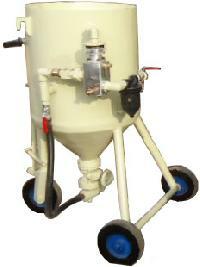 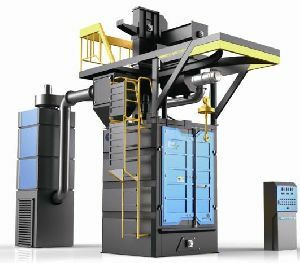 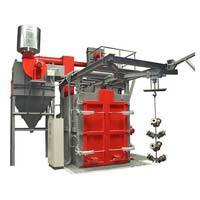 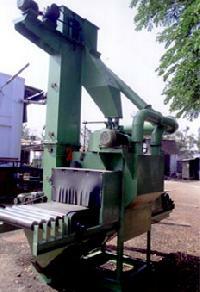 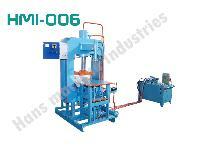 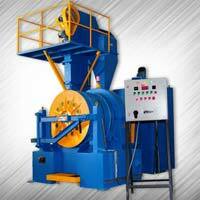 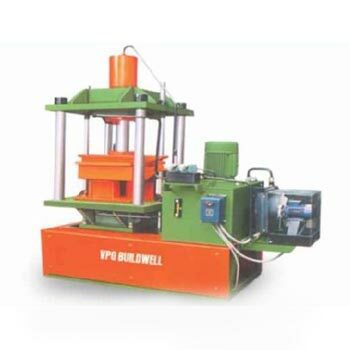 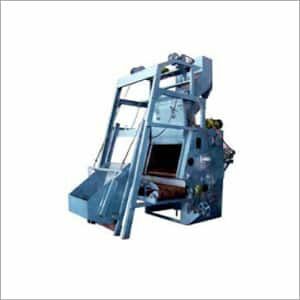 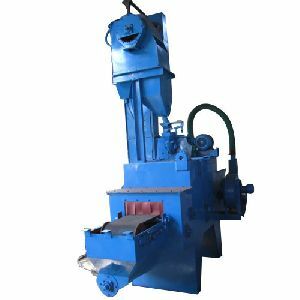 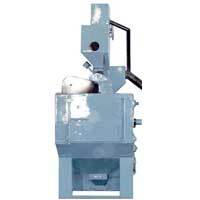 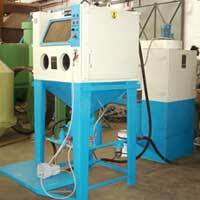 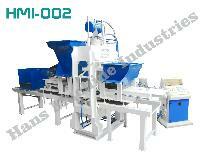 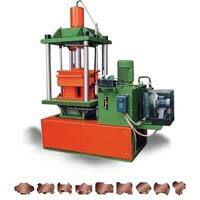 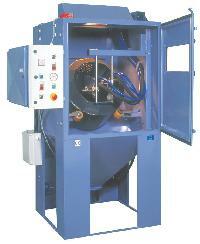 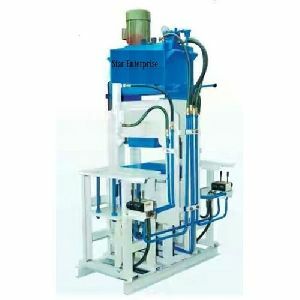 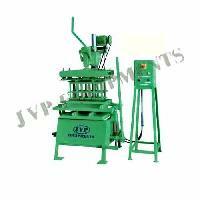 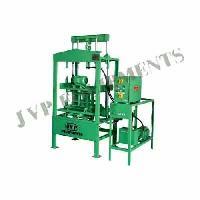 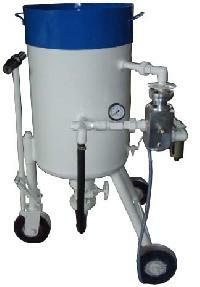 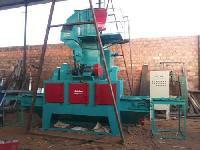 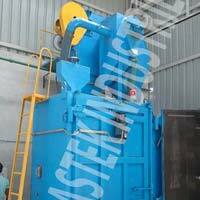 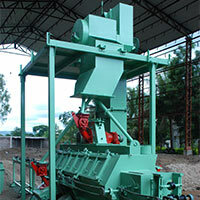 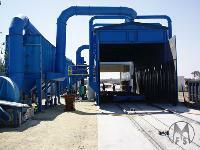 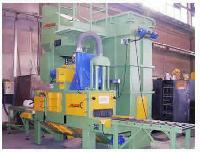 We are offering paver block shot blasting machine. 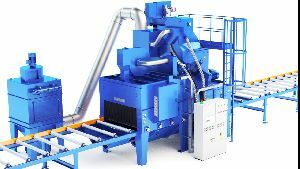 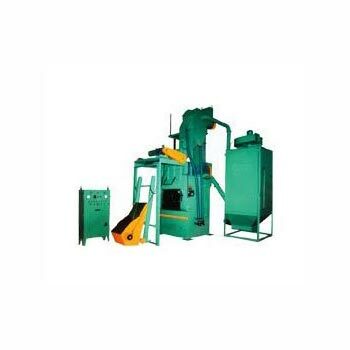 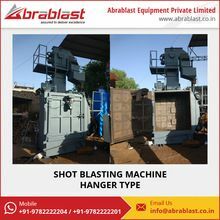 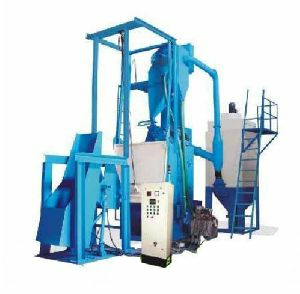 Paver block shot blasting machine of capacity 3000 - 4000 sqftday with shot impellers - 3 hp x 2 motors, block feeder belt conveyor with 1 hp x 1 motor with adjustable feed speed through ac drive, steel shots recovery & recycling belt & bucket system with 2 hp x 1 motor. 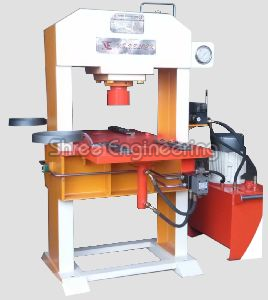 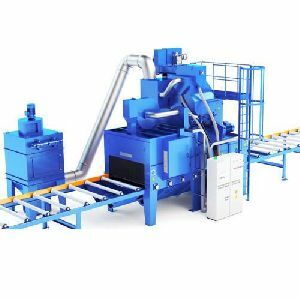 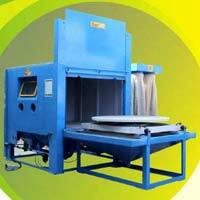 Mtek shot blasting equipments has recently designed and manufactured a new shot blasting conveying machine for cement concrete interlocking paving blockssand stonemarble panelsgranites. 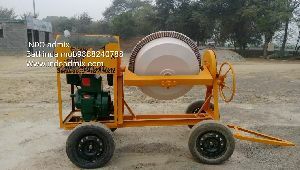 Cement paving blocks, granite, sand stones, marble panels are required to have roughness on one side either for good bonding strength or aesthetic look after laying on the road side pavements and room flooring. 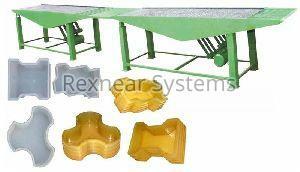 Typical Purpose: : Surface treatment of steel and brass parts, aluminium castings, de-burring of steel plates and plastic parts.